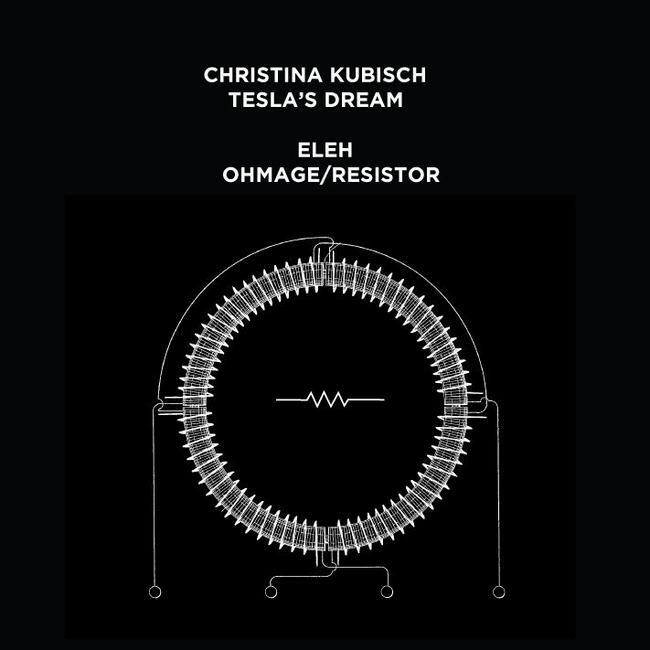 Artist Christina Kubisch brings together this fascinating link-up with the mysterious minimalist analog ELEH. Excitement is high and to top it all, it’s her first release on legendary label Important Records. Some excerpts of what to expect when it’s released in November are available to listen to on the release page, also check out a wonderful interview with Christina and a couple of ELEH tracks below to tide you over.